Last week, I shared a bit of a grocery haul and also what we planned to eat for the week. Overall, we stuck to the meal plan pretty well and only needed to go to the local shop once to get a few extra bits we didn't have. I think doing a meal plan and a really strict shopping list seems to be really helping. 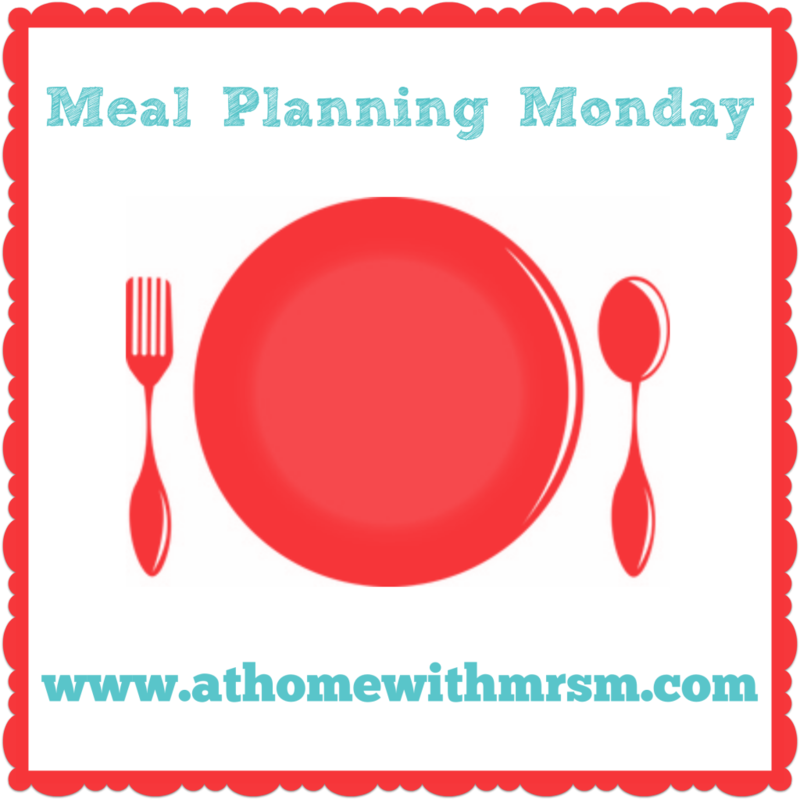 Last week I also joined in with the Meal Planning Monday link up over at At Home with Mrs M. If you're after some meal planning inspiration for you or your family, then hop on over and check out the links. 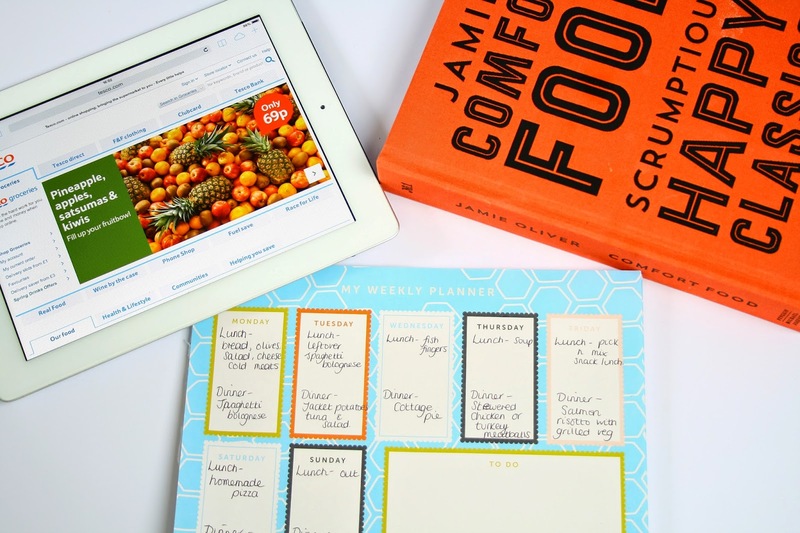 There's some fabulous meal ideas; it's definitely made me think outsisde the box and plan one or two meals which steer away from our usual dishes as we can sometimes get stuck in a bit of a rut. Jacket potatoes with tuna and baby leaf salad. Skewered chicken or turkey meatballs with a garlic yogurt dip and rice salad. Salmon risotto with grilled Mediterranean vegetables. Chicken curry with rice and chapattis (with leftover roast chicken).